Module 2 – Safe Vehicle Loading, Speed Limits, Daily Safety Walk Round Check. 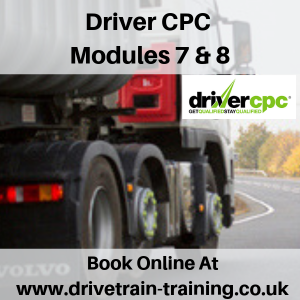 Driver CPC Training was set up across Europe to ensure that all Professional drivers of Heavy Goods and Passenger carrying vehicles are trained to a very high standard. 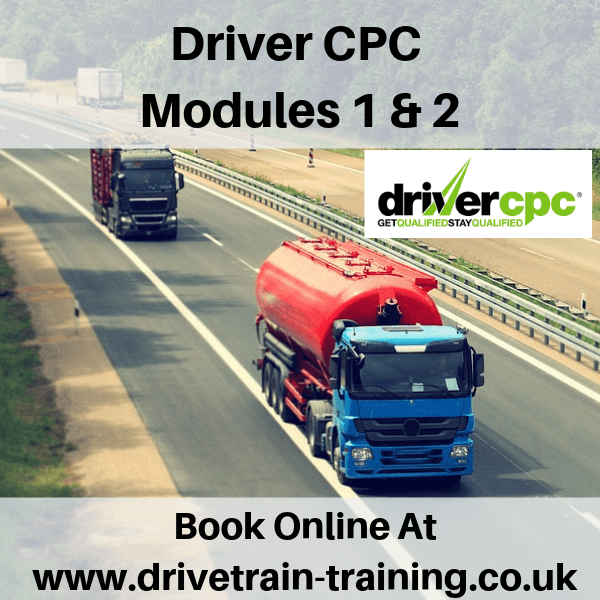 All drivers who passed their PCV after 10th September 2008 or their LGV after 10th September 2009, were required to qualify for the driver CPC before they received their vocational driving license. Those that had passed their HGV/LGV or PSV/PCV before these dates were given until September 2013 (PCV) and September 2014 (LGV). To qualify, all drivers must complete 35 hrs of driver training in various aspects of driving including SAFed (safe and fuel efficient driving), driver’s hours, health and safety. 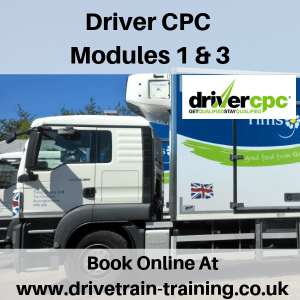 To retain the CPC all drivers must complete the 35 hrs training over a period of 5 years.